This two day workshop is designed for beginners and intermediate students - all mediums welcome. 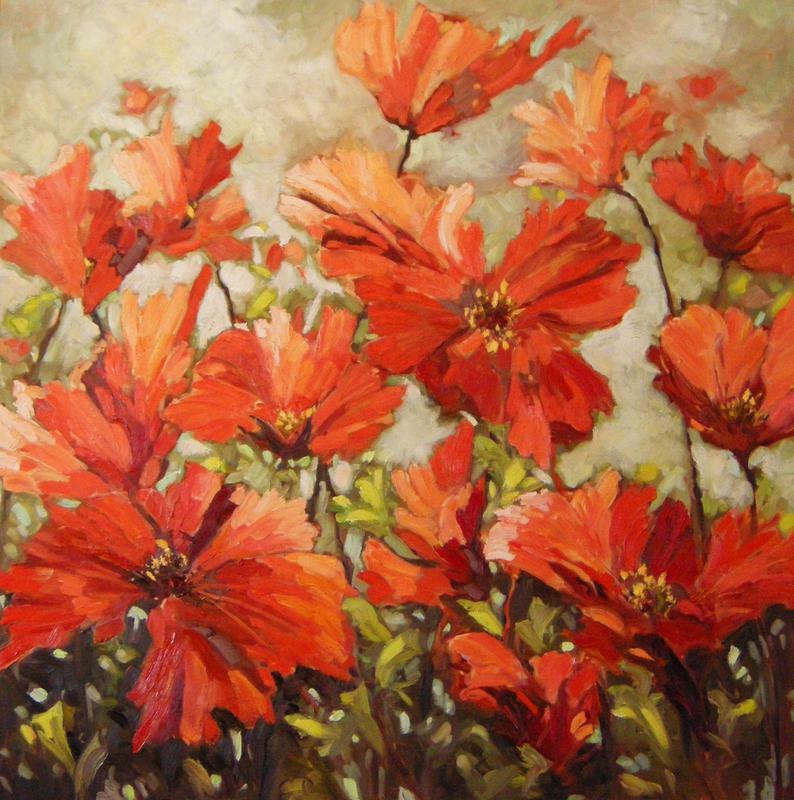 Ann works in oils, but you are welcome to bring acrylics/watercolors, pastels, etc. We will be preparing a color chart for everyone to take home, as well as a small value study in monocromatic colors. Ann will be doing a demo each morning, followed by one-on –one instruction for all participants as you work on your own paintings. Please phone the studio to make a reservation - 604-250-5562, or use the contact feature on the main page. Cost: $250 inclusive. Payments can be made in person, by mailing a cheque, or e-transfer to denecroft@gmail.com.